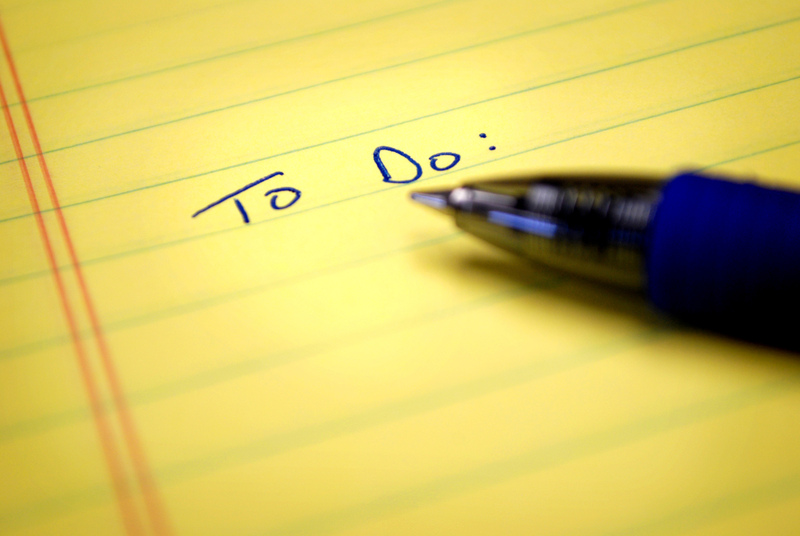 Ahh… the pleasure of ticking off all the items from your to-do list is truly incomparable to any other joy. Well this fact is not something we just made up. It is scientifically proven that ticking off a box on your task list does give you immense satisfaction. But the question is, where to you keep all your to-do lists? Is it in your outlook mail client, something equivalent, a piece of paper or in SharePoint? Not just where but also how can you share some of your tasks with your teammates? Well the answers to all these questions are answered by Tasks-in-a-Box. This tool is phenomenal as it lets you get things done like a superhero. The application makes it easy for every team member to be on the same page and provides everyone clear information on tasks completed and still pending. Tasks-in-a-Box was ideated and co-founded by Peter Plessers, Marc Vanderheyden and Marc Dries. “We are colleagues in another venture in which we developed software for workflows. But workflows are often considered to be boring, intrusive, complex, etc. Therefore we decided to go back to the basics and make organizations more productive in a fun way. The simplest form of workflow is … just tasks and ticking them off from a task list makes people happy!” says the team. We all know how satisfying it can be to see that you were able to complete all your planned work and tick off all the boxes at the end of the day. Tasks-in-a-Box helps people to be more productive and be happier. It is a cloud app that can be used for personal checklists and, more importantly, for ‘social task management’ in organizations. That’s not all; this platform has stepped the game to a more convenient level. In order to be even more productive, the team has integrated Tasks-in-a-Box with Microsoft’s Office 365 so that you can integrate all your SharePoint tasks from various task lists into 1 nice overview. Further, the team is also adding integrations with other tools and ERPs. “Coming from a background in Workflow Software, we experienced how negative and unhappy people can be when their daily work is directed by a workflow engine. People like to stay in control. They like to make themselves a task list with all their to-do items, instead of a machine telling them what to do. Also, when you add a social component to it, defining and assigning tasks between colleagues can be so much fun”, says the team. The biggest hurdle for the team was to let go of their previous baby; a wonderful, flexible workflow engine, to develop a seemingly much simpler task management engine. Further, in terms of competition, there are other task management tools in the market. However, none of them are as ‘social’ as Tasks-in-a-Box and none of them are integrated with Office365. “We have just started but we see a large potential in the Office365 market. Until now mainly small companies and workgroups were using Tasks-in-a-Box, but more and more large enterprises are showing interest in the tool for thousands of users. That is the environment where we want to grow really big”, says the team. At the moment, Tasks-in-a-box is mainly targeted at business users who want to be more productive or who want their team to be more productive. Tasks-in-a-Box is subscription-based with monthly fee per user. 1 set of functions for 1 fee. In the future, the team will be adding features that will be available only to given classes of subscribers. To wrap things up, download this tool now to enjoy the simple pleasure of ticking things off of your do-to list!! Previous articleRentything Allows You To Rent Out & Rent Items!! Next articleLast-Minute Reservations At Top Restaurants Guaranteed With BeeLine!